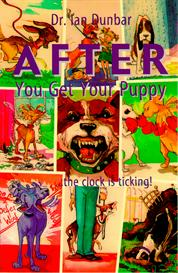 Buy and Download > Description Voted #1 BEST BOOK by the Association of Pet Dog Trainers and winner of the Maxwell Award from the Dog Writers’ Association of America. The Culture Clash is special. It is utterly unique, fascinating to the extreme, and literally overflowing with information that virtually redefines the state of the art in dog behavior and training. Written in Jean's inimitably informal yet incisive lecture style, the book races along on par with a good thriller. 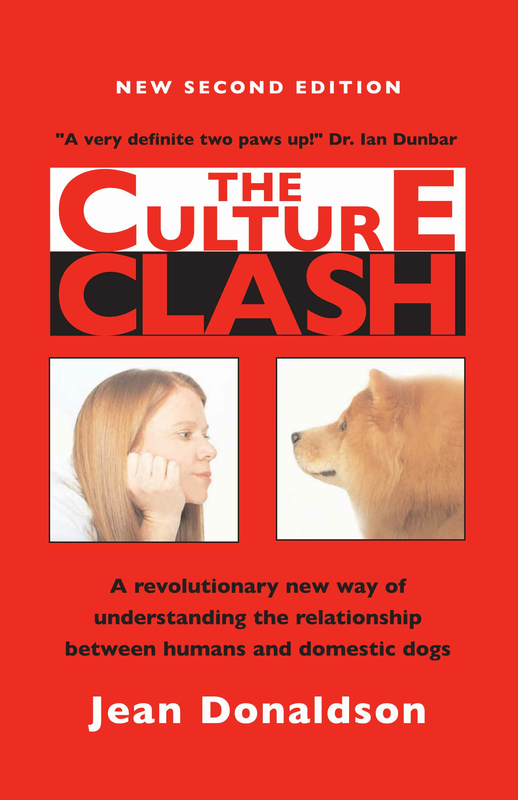 The Culture Clash depicts dogs as they really are — stripped of their Hollywood fluff, with their loveable “can I eat it, chew it, urinate on it, what's in it for me' philosophy. 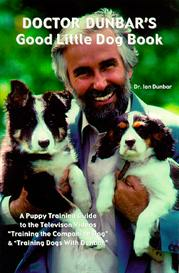 Jean's tremendous affection for dogs shines through at all times, as does her keen insight into the dog's mind. 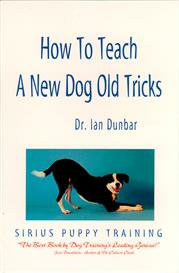 Relentlessly she champions the dog's point of view, always showing concern for their education and well-being. 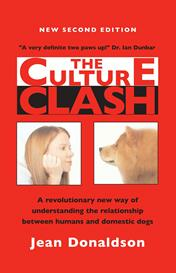 The Culture Clash joins a very distinctive group of classic dog training books and it runs at the head of the pack. It has a refreshingly original perspective and quickly cuts to the chase — no ifs and no buts — here's the story — educate your dog! Without a doubt, Jean's book is the hottest doggy item on the market — the quintessential book for dog owners and dog trainers alike. A very definite two paws up! Do yourself and your dogs a big favor: Give it a read!